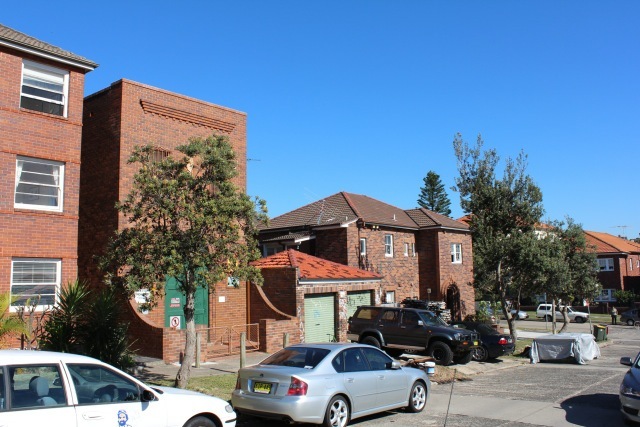 Street view of the Bondi Beach property. 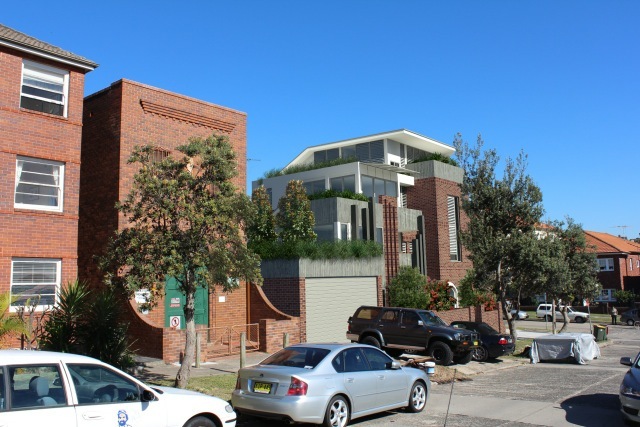 Follow the transformation from mid-century brick to 21st century green roof resplendence with QuickDominguez Architects radical eco-update on this Sydney, Australia residence, pictured to the left. We’re keeping you in the design loop from concept inspiration and initial models to the next phase: 3-D rendering. QuickDominguez Architects estimates the projected ground-breaking on 58 Mitchell Street for August of 2012.